Couples Sunset. 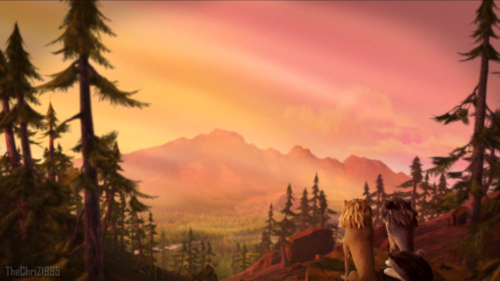 With the sun staining the sky a blend of machungwa, chungwa and pink, Kate and Humphrey take time to bask in the beauty of their place they call home.... HD Wallpaper and background images in the Alpha and Omega club tagged: alpha and omega kate humphrey photomorph. 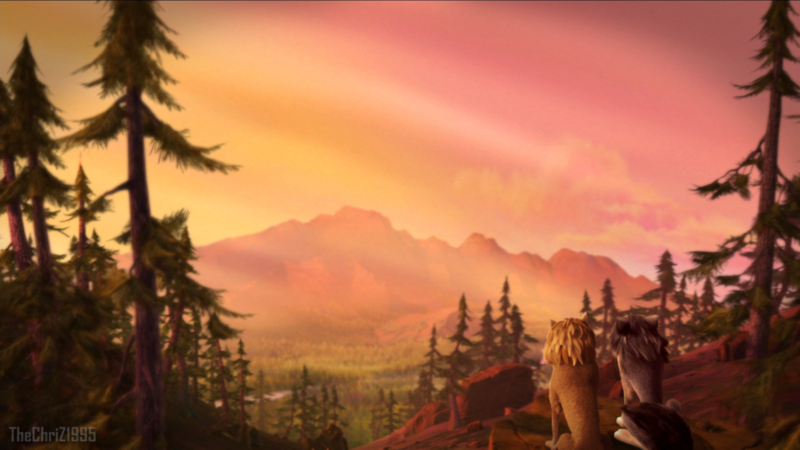 This Alpha and Omega photo contains sunset, jua, and jua kuchomoza magharibi. There might also be mapumziko, mapumziko hoteli, mapumziko likizo, hoteli ya mapumziko na mapumziko ya likizo, kifalme mitende, roystonea regia, and royal palm. Wow! It looks like a screenshot of an open world game! Great job!